But they try change to my fan page url, it's worked fine! mmm Why? 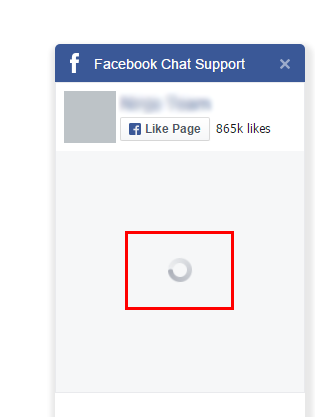 Note: This issue is FB don't know your response time so message area not display. I think this is a bug and I hope FB can fix soon. 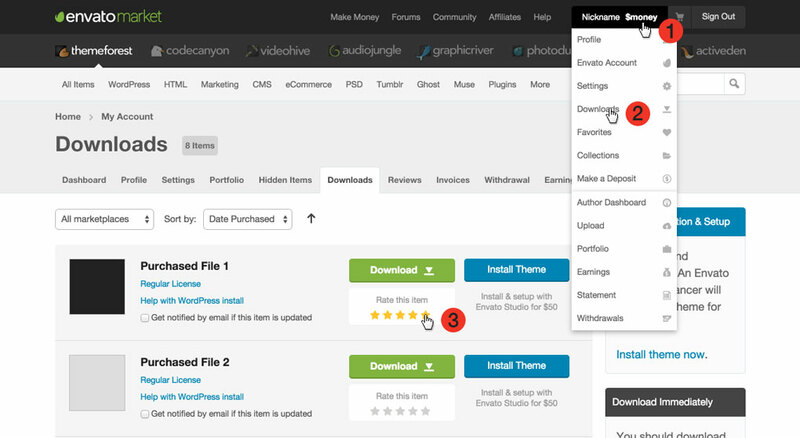 And don't forget give me a good rate/review in codecanyon. Please check this screenshot to know how to do it.